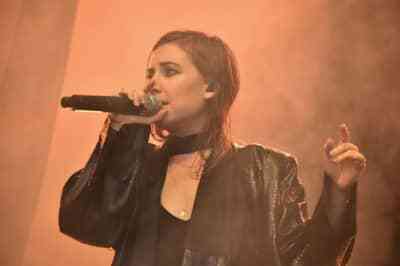 Lykke Li and Ryan Gosling share a duet in a clip from the new Terrence Malick film Song to Song. Lykke Li directs the video for LIV's Wings Of Love. After rehearsing on Instagram, the Swedish singer performed the song in full last night.